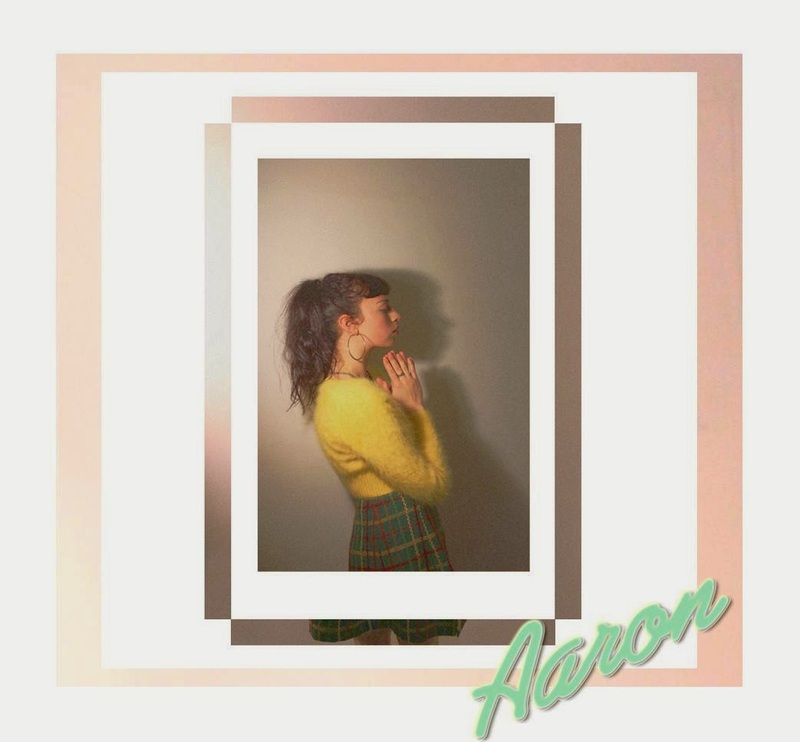 Aaron is a London based singer-songwriter about to release her debut EP Letters To Jonny. A self-declared purveyor of dream pop, the lead track on the EP is Strong and we were hooked by how the warm, engaging vocals mix with the shimmering electronic background so much that we've made it our Track Of The Day. The five-track EP has been recorded with collaborators with Rihanna and Florence And The Machine (but we didn't let that put us off) as the two tracks we've heard have a pop sheen reminiscent of the breathless abandon of Madonna's first album rather than those two. Aaron says of the EP “the songs are letters addressed to a fictional man, a character and consequence of the writer’s imagination and her relationship with him unravels as the record progresses”. The beauty of the song can be really judged in the way it's been transformed for this acoustic session for On T'Sofa. Ahead of the EP release, Aaron plays two shows at the Queen Of Hoxton on February 5 supporting Chasing Grace and Nambucca on February 21. Aaron is on Facebook and Twitter.